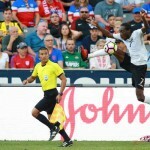 FC Santa Rosa captain Keron Clarke could be nearing a dream senior international debut for Trinidad and Tobago after being promised a new passport on Monday morning. 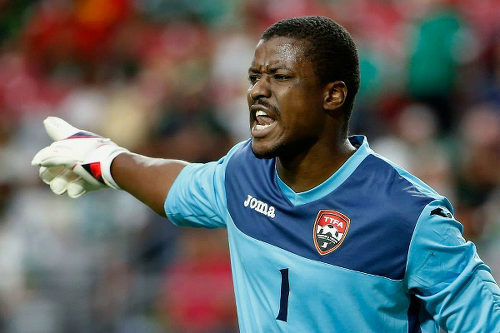 The 31-year-old forward, who competes in the second tier Trinidad and Tobago Super League (TTSL) competition, was called up by Soca Warriors head coach Dennis Lawrence to train with the national team, only to be denied a chance to face Ecuador in Guayaquil on 26 July owing to their inability to secure his passport in time. Photo: FC Santa Rosa captain and forward Keron Clarke (centre) tries to pull off an ambitious move while Bethel FC attacker Jalanie James (right) looks on during TTSL One action at the Arima Velodrome on 18 June 2017. 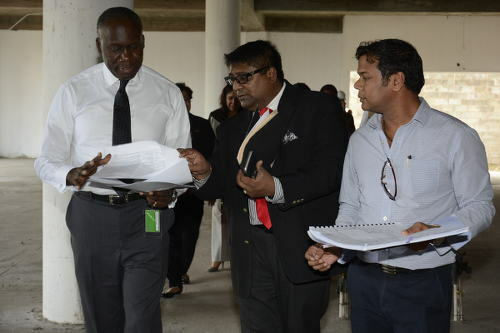 However, Clarke’s mood was lifted again after his MP, Maxie Cuffie, who is also the Minister of Public Administration and Communication, intervened to help expedite the process for the La Horquetta resident. And National Senior Team manager Richard Piper confirmed that they are ready to accommodate the TTSL player once he gets his travel documents. 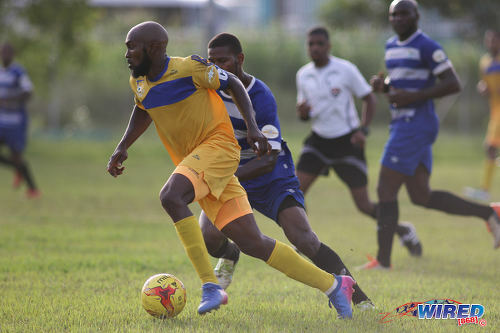 Cuffie offered high praise for Minister in the Ministry of National Security, Dennis Moses, and the Immigration Division staff for working extra hard to accommodate the footballer. If Clarke steps on to the field for Trinidad and Tobago in Guayaquil, it will cap an extraordinary rise for a young man who did not play his first organised football match until he was 19 years old. Almost certainly, he will be the only player for either team with a full-time job outside of the game. Clarke is employed by WASA, where he works as an attendant at the Caroni Water Treatment Plant in St Helena. And, when Clarke gives credit to God, he really means it. His Christian faith, as a Seventh Day Adventist, is key to everything his life—and he makes no exception for football. 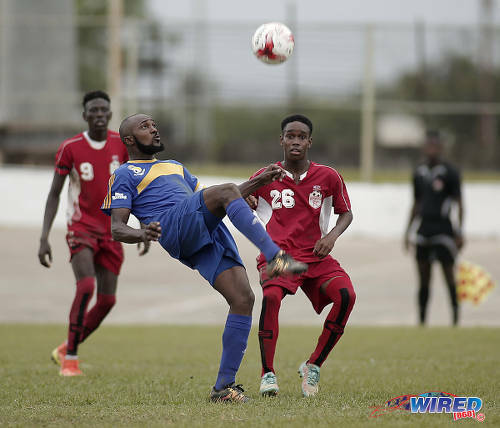 Clarke went to school at North Eastern College in Sangre Grande, which did not participate in the top flight Secondary Schools Football League (SSFL) competition. It meant he never had the chance to brush shoulders with the top local players of his age group. He admitted, however, that football was not his first priority then anyway. “As a child, my uncle [Michael “Jacko” John] would carry me around when he played sport and through him I developed an interest in football,” said Clarke. “But I never played organised, competitive football; I would only take a ‘sweat’. Photo: FC Santa Rosa captain Keron Clarke (left) looks to escape from a WASA FC opponent during TTSL One action in St Joseph on 9 July 2017. 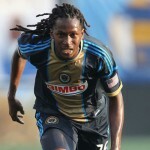 Clarke scored twice as Rosa won 3-0. At 19, Clarke finally found himself in an organised team, having joined Eastern Football Association (EFA) club, Maloney FC, which was coached by former Trinidad and Tobago international utility player Shurland David. He started a relationship with God around the same time. Clarke was 22 when Pro League club North East Stars hired David and the coach offered to sign him as a professional player; he declined. The issue was that Pro League teams play more than half of their fixtures on Friday night and Saturday evening—unlike the lower leagues, which often play on Sunday afternoons. “I am Seventh-Day Adventist and I observe the Sabbath,” said Clarke, “so I had to settle for Super League football, which coincides with the Sabbath day. That is the reason why I never played professional football in this country. “If I was playing in the Pro League, I would have been in the limelight [and] I would have been seen more by different coaches who came and went. 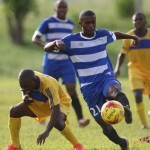 It has been four years since a lower league player was selected on a senior Trinidad and Tobago team. And, arguably, the last selection was not as much of a gamble, as then 22-year-old Southern Football Association (SFA) attacker Marcus Joseph already had two World Youth Cups and about seven years of international football under his belt with the junior teams. In contrast, Clarke never so much as trained with a national team before in any age group while the sum total of his international travel was one trip to Barbados—so long ago that he cannot remember the precise year. “The physical aspect of [the National Senior Team training] was difficult because I come from a lower league, so the intensity was higher and the quality was higher,” said Clarke. “So my fitness level was a bit under par and I was struggling to keep up in that aspect. But I am a willing worker [and] I have no trouble with putting in the extra work. By all accounts, Clarke did better than just ‘fit in’. His mobility, focus and finishing power upfront was such that he is believed to have a real shot at starting ahead of India-based professional Willis Plaza in Ecuador. 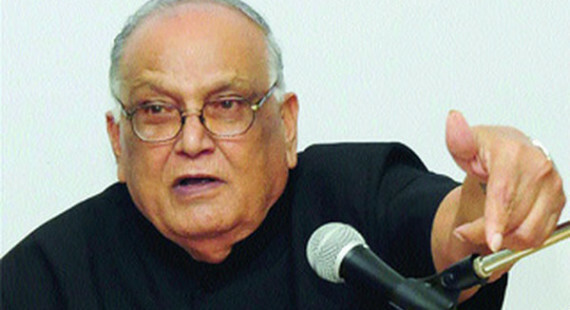 Plaza’s salary at East Bengal FC is likely to be about 20 times what Clarke earns at WASA. So, at 31, will Clarke jump at the opportunity to earn USD in Latin America, India or the United States, where there is a ready market for Trinidad and Tobago players at present? The Santa Rosa forward said he has no such ambitions. “I have my job, I have a family [and] I am 32 in five months, so I think my time has passed to explore a [professional] career in football,” said Clarke, who described his wife, Claudia Clarke, as ‘a tremendous support system’ and offered special mention to his children, Elijah (9) and Kera (5). In truth, though, it is his faith—more than his age—which will keep the talented forward from turning professional. “I love football and, as much as I can, I will play football,” said Clarke. “But the sport doesn’t respect religious beliefs and that is one of the reasons I cannot pursue a professional career in football. No team will pay me to train and not play [because the game falls on the Sabbath]. There is a caveat, though. 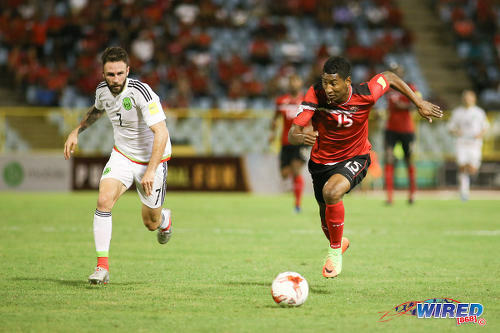 Trinidad and Tobago’s next two World Cup qualifying matches are at home to Honduras on Friday 1 September and away to Panama on Tuesday 5 September. 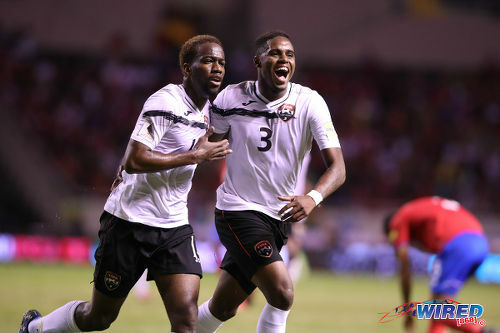 Photo: Trinidad and Tobago playmaker Kevin Molino (left) celebrates his goal against Costa Rica with teammate Joevin Jones during 2018 World Cup qualifying action at the National Stadium in San José on 13 June 2017. Clarke would give anything to play in the second outing but, remarkably, he said he will not make himself available to tackle Honduras in the first fixture. “I wasn’t always a Christian. I came from a tough background and I made my mistakes but, through the mercy of God, I am doing well and He continues to bless me and show me goodness. I met with my saviour and things changed. It is a minor miracle that Clarke, at 31 and a mere 12 years after having played his first organised football match, looks set to be added to a player pool which includes former World Cup 2006 and England Premier League forward Kenwyne Jones and a string of overseas-based hit-men like Jamille Boatswain (Costa Rica), Shahdon Winchester (Mexico), Trevin Caesar (United States) and Plaza (Mexico). Ironically, his relationship with God could mean that his time with the Warriors is shorter than it might otherwise be. Or will it? 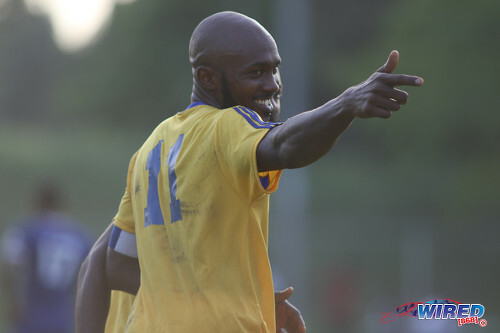 Photo: FC Santa Rosa captain and forward Keron Clarke celebrates after completing his double against WASA FC during TTSL One action in St Joseph on 9 July 2017. Last Friday, Clarke was advised that his dream of wearing “red, black and white” in Wednesday’s friendly against Ecuador was over owing to a passport complication that could not be resolved in time. Within 24 hours, Cuffie told him to pack his bags—and pray. Apart from his ending his strict observance of the Sabbath, Clarke is not ruling anything out as far as his fledgling international career goes. Forwards: Willis Plaza (East Bengal FC—India), Keron Clarke (FC Santa Rosa). Editor’s Note: Keron Clarke received a new passport on the morning of Monday 24 July and was immediately drafted in to travel to Guayaquil that same evening with the Trinidad and Tobago National Senior Team. I am curios why he had to solicit help from his MP to get his passport processed quicker. I that paying an additional $300 took care of that. Remind of hacksaw ridge…you are standing on solid grounds. God will handle everything for him!! Keron Clarke got his passport today and will travel to Ecuador this evening with the Trinidad and Tobago National Senior Team. What is for you is for you. Go with God. I know some real GOOD seventh days where I live. Left their GOOD paying Govt work due to working on Saturdays. 15year later. They working odd jobs everyday and on Saturday….. Religion is man-made and design to get free help and free money and max control . Pray in your own house. I can absolutely support anyone’s religious belief. And surely the player understands that his position naturally affects his selection. However it’s difficult to use religion in a career that is played more times on the sabbath than any other time. Technically he stands little to no chance of being a first team choice in any major league as well. People we need to respect others. If this is the guys belief then I commend him for taking his stance. However if I’m the coach and the games is hampering ones religion ,then I won’t pick him. There is a certain code in sport ” you don’t train ,you don’t play”. If we have Saturday sessions and we have tactical work that must be done and he is absent then how can he be part of the team and not know his responsibilities? Remember this is an everyweek thing , not just a day off here and there . You would have important sessions for sure and he would miss them. Unless you are super super good , hardly likely a manager would be able to cope with it and it’s not a hate on the guys belief but it hampers the job. But the guy is right 1000 times to be faithful to his belief. Some years ago at my old job at the United Nations in the security department one of my colleagues who became a Jehovah witness decided that she no longer wanted to carry her firearm because of her religious belief so she had to be reassigned to another department until she eventually left the job. Sometimes we get overly enthusiastic when salvation hits us , but we grow and realize that it was just enthusiasm. I remember a pastor giving a joke and said when he just got saved ,he and some of his friends went to pray somewhere and after it was finished , they went back to the car and realize that the keys was locked in the car. They gather around the car and prayed and prayed and prayed and prayed and prayed and prayed and prayed , you get the point…after all of that they had to get wire and all kind ah ting to open the car door, no angels ,no miracles…?????????????????????? Mango you used to sell trophies in your store? That is the only trophies I remember you holding???? Seek first the kingdom of God and His righteousness, and everything else will be added utto you. 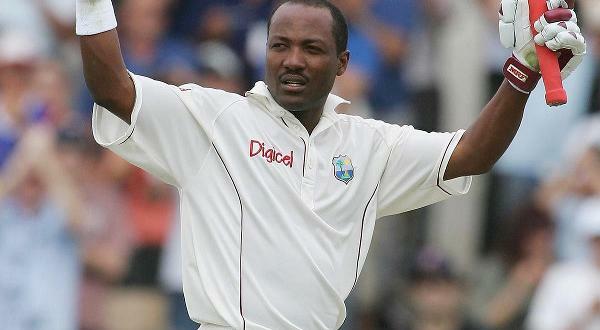 Keep the faith Keron Clarke. God, Family, Football in that order! It has never failed you and it won’t fail you now! I really don’t understand what is the big deal eh and my professor Jamaal Shabazz cannot travel to my second sweetest country the same like meh uncle corrupted Jack Warner eh and he is now the Coach of the Women Soca Worries eh, let my SDA player miss the Saturdays because of his beliefs eh. Them really good yes. Done know. Proud to see where you reach hope our work helped in your journey. Pray on my brother ! ‘Remember the sabbath to keep it holy.’ Who are we to force him to play. He is not begging anyone to keep a spot for him. He is saying that ‘My God’ is bigger than a game and I am going to stand up for my God. 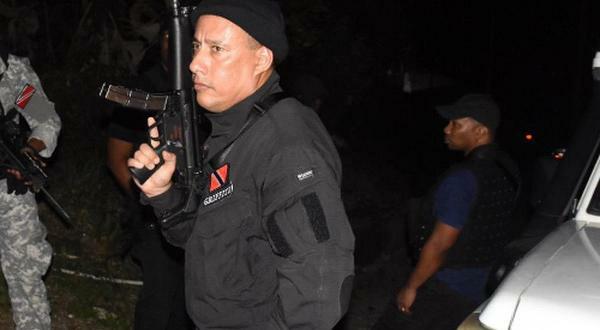 Somehow people have problem with that and we wonder why Trinidad is sooo lost and crime infested. Let us give concessions to every player with a training issue, There problem solved. I don’t know if the people here have trained for a National Team, But what is good for one, is good for all. If we give him an apple, bring apples for everyone. All issues are not religious issues. And I’ve coached national teams. We give concessions to kids who can’t make practice on Saturday mornings for religious reasons. Did you coach a team to the WC? 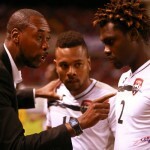 Have you coached to a Caribbean Cup? Different sport. You asking me if I’ve coached on teams at the top regional level? Yes. You asking me if I’ve head coached any of those teams? Yes. Did I give concessions on the basis of religion? Yes. Did any of the other athletes think I was being unfair?No. Did I call the team out to practice on a religious holiday when I could have? No. Well I wish the coach well with building a senior national team with that approach. God speed Sheldon Scipio and Chabeth Haynes. Have a blessed night. Convert to Catholicism, Anglican, Orisha, Pentecostal, Lutheranism or the myriad of other christian religions that won’t restrict him from friday/Saturday activity. We have to choose a team, and concessions, work rate, presence, absence, etc must be equal. If he gets his religious day off, so should everyone. Eid, Diwali, Sunday, etc. If they ask for it, yeah sure fine. But how many people do? And idk that other ppl are going to ask for that day off to stay indoors for that 24 hour period. I doubt. Because for others football is their career and life’s dream. This isn’t the case for him. If he misses a Saturday game and somebody else shines, he’s okay losing his spot on Tuesday. He’ll go right back to the life he seems to love with his God, family, job, and super league club. It will, the team won’t be fair. I don’t think those religious events require people to not train. That’s a totally different scenario. In this particular case he is required to maintain the sabbath between those hours. I don’t know that many countries respect religion (at least on paper) the way we do. 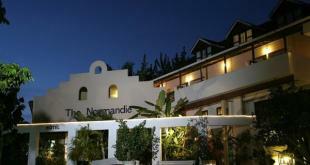 We give holidays to all major religious groups. Nobody is guaranteed to score every game. What do you mean? You just don’t pick people for that particular game. That particular game. But if we end up with a situation where so many men have to sit out of Saturday games for religious reasons and we are able to sub them with no problem, it just means we have a wider pool which isn’t a bad thing. Do we give the stopper because he can stop 10 forwards nightly, and win us a game? You are not conceding, you just give him concessions because he has the ability, diligence, determination, discipline. You telling me if Neuer have to miss Saturday for religious reasons, you gonna say alright homie, forget you, don’t worry about Tuesday? Can he do that on the international level? The commitment to his religion demonstrates a level of discipline that others in the squad missing quite frankly. And you can train hard on Friday morning and then again on Saturday night. No, no, no, no,no,no, no. Not forget the reason. 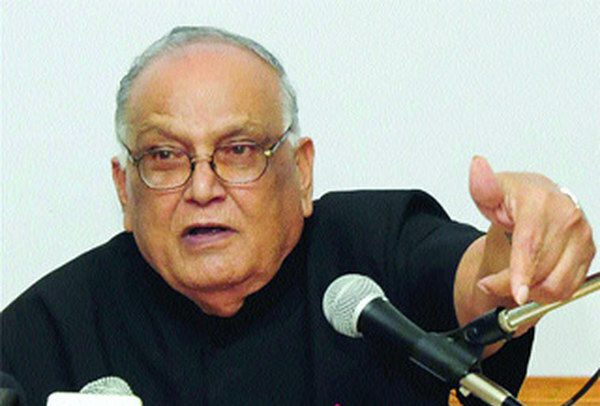 Concessions are always granted to people on the basis of religion. People get entire days of from work because of religion. Religions that are not even their own. If the player going to score the winning goal every Tuesday match, then why not? Most likely religion came up because a footballer made a career decision based on his religious belief. 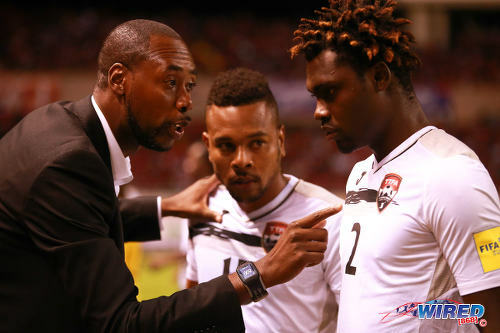 That said, what is T&T’s plans to qualify for the World Cup in Qatar?